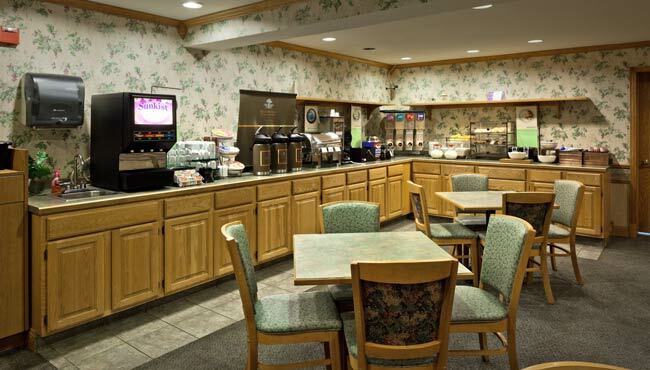 The Country Inn & Suites, Port Washington makes meal planning simple with a free, hot breakfast and an on-site restaurant. Join us in the breakfast room each morning to fill up on Belgian waffles, fresh fruit and our signature gourmet coffee. 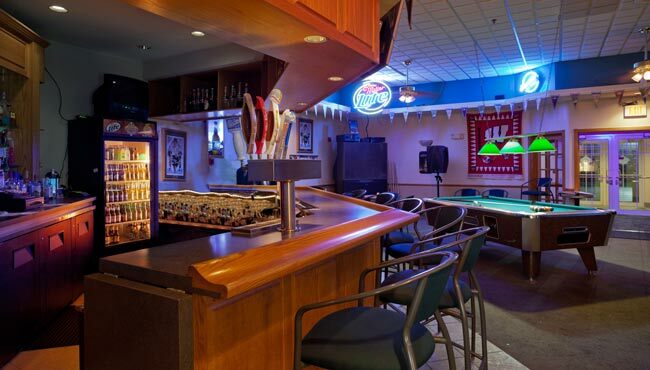 The hotel’s sports pub, Critics Corner, serves pizzas and sandwiches along with a nice selection of beer and cocktails. Within a two-mile radius of the hotel, guests also enjoy local restaurant options like Beanies and Newport Shores.